In the digital age of marketing on social media and websites, stop motion has become more relevant than ever. 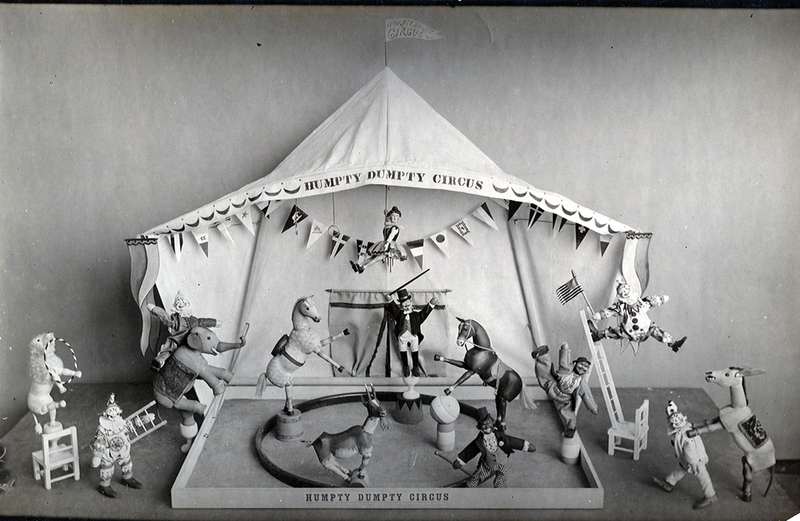 The art of stop motion began with The Humpty Dumpty Circus in 1897. From there it rose to mild fame through movies, tv shows and commercials. It had some stand out highlights, like Gumby, the California Raisins, and The Nightmare Before Christmas; but very rarely did it get it’s own stage. Largely stop motion existed in the background of big budget films like Star Wars and the first Terminator. As CGI progressed it became cheaper and more accessible, easily nudging out time-consuming stop motion animation. Stop motion is still as simple as a series of photos, but the way Vine captures video makes the process infinitely easier. To record, you need to hold down a button, to pause recording you let go, therefore, if you tap the screen you’ve just captured one frame of your stop motion. Users began taking advantage of this shortly after Vine launched, and brands weren’t too far behind. Oreo built an entire set to create halloween nomsters. Lowes created #lowesfixinsix, using entertaining yet informational stop motion Vines to help consumers around the house. They’re captivating and fun, and easily blend into the motley of the Vine world. As technology persists, it will be fun to see other time-cherished techniques re-emerge just as stop motion has with Vine.